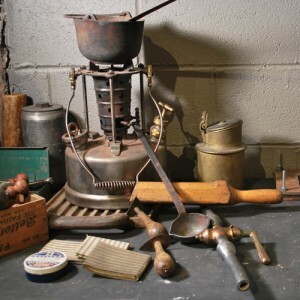 Follow the fascinating progression of plumbing through the centuries at The Plumbing Museum, where exhibits include artifacts from the 19th century, evolving plumbing systems, and diagrams of various plumbing technologies. Come explore our exhibits, appreciate history, and experience a new kind of Americana! 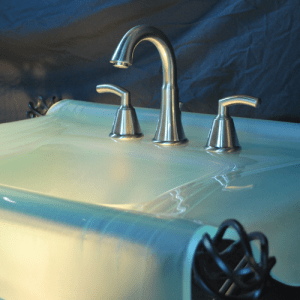 The museum is dedicated to the heritage of the plumbing industry and is driven by its mission to educate generations, both young and old, about work in the trades. The historic atmosphere of The Plumbing Museum features many items that date back to the eighteenth century. Visitors travel through history and see the development of piping technology through the decades. Make an impression on your guests by holding a private function, wedding, business meeting, or corporate event at The Plumbing Museum! 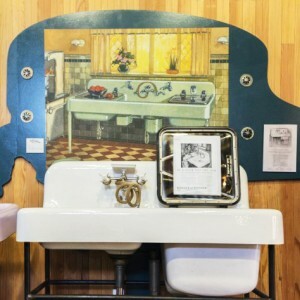 Just steps away from the Charles River, The Plumbing Museum is a short 10 to 15 minute drive from downtown Boston and offers a unique and historic setting that is sure to complement your next gathering.